One of our top picks in Mar del Plata – and a guest favourite. Set within 350 yards of Playa Chica and 550 yards of Varese Beach, El Aleph Hotel Boutique features rooms in Mar del Plata. This property is located a short distance from attractions such as Torreon del Monje. Local points of interest like Mar Del Plata Central Casino and Bristol Beach are reachable within 1.3 miles and 2.1 km, respectively. El Marquesado is a pet-friendly property featuring a garden and an outdoor swimming pool. This holiday home comes with heating, a garden view, a patio, and a kitchen with an oven. This property is 2 minutes walk from the beach. 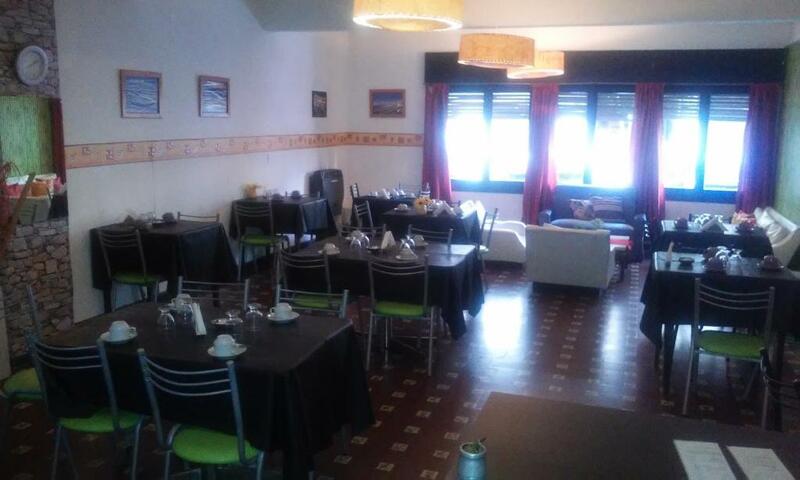 Featuring free WiFi, El Refugio offers accommodation in Mar del Plata. Mar Del Plata Lighthouse is 350 yards from the property, whereas the beach is only 100 yards away. Free private parking is available on site. 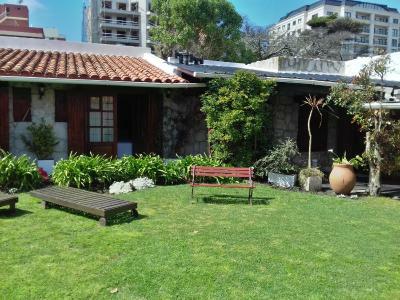 Highly rated for cleanliness Featuring air-conditioned accommodation with a patio, El Remanso is located in La Estafeta. Guests staying at this holiday home have access to a fully equipped kitchen. This property is 3 minutes walk from the beach. 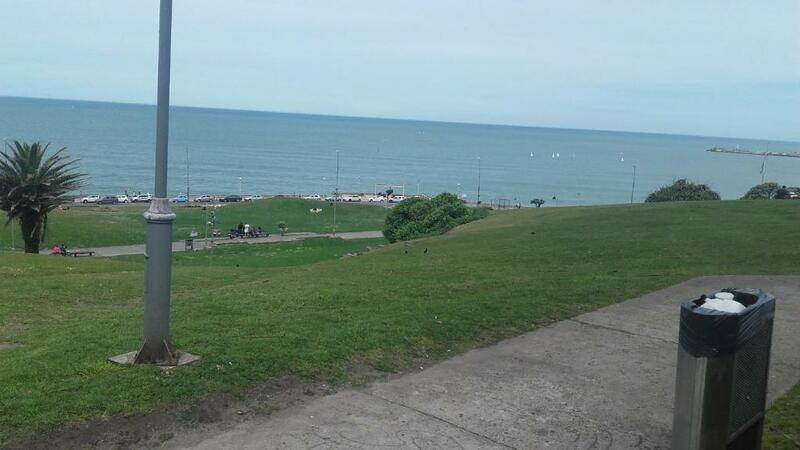 Electra is set in Mar del Plata, a 10-minute walk from Bristol Beach. 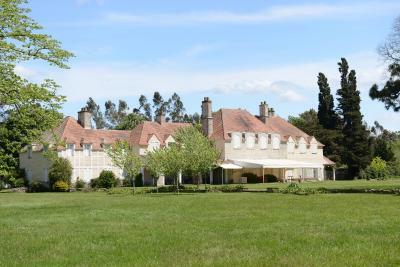 The property is around an 11-minute walk from Mar Del Plata Central Casino and 1.1 miles from Torreon del Monje. Free WiFi is provided. One of our top picks in Mar del Plata. Highly rated for cleanliness This property is 2 minutes walk from the beach. Elegance Hotel offers modern accommodation with free WiFi access in all areas, just 2 blocks from Grande Beach and Normandina Complex. It is located one block from Alem Avenue with its many restaurants, shops and nightlife. This property is 12 minutes walk from the beach. Elysium Departamentos features non-smoking accommodation. This apartment comes with heating, a wardrobe, a flat-screen TV, a kitchen with a fridge and a dining table, and a private bathroom with a shower. Highly rated for cleanliness Estancia San Vicente features a garden, non-smoking accommodation and BBQ facilities. The accommodation units come with a wardrobe and a private bathroom. Highly rated for cleanliness This property is 6 minutes walk from the beach. 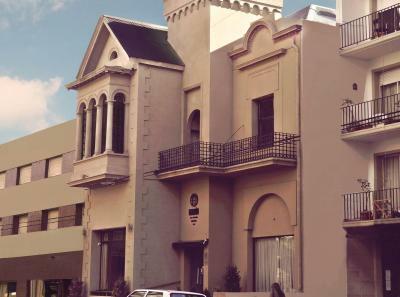 Located in the city centre, surrounded by restaurants and shops, Estocolmo Hotel offers free Wi-Fi in public areas and buffet breakfast in Mar del Plata. The beach is 550 yards away. This property is 5 minutes walk from the beach. 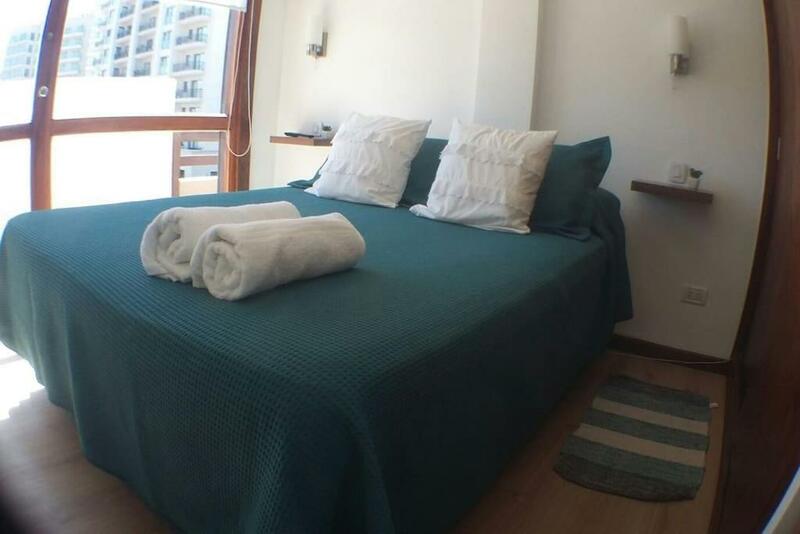 Just an 8-minute walk from Mar Del Plata Central Casino and a 9-minute walk from Bristol Beach, Estudio en Edificio Alnes features accommodation in Mar del Plata, with a casino. Guests have access to free WiFi. Exelente departamento con vista al mar!! This property is 10 minutes walk from the beach. Exelente departamento con vista al mar!! is set in Mar del Plata and offers a casino. The property, housed in a building dating from 2000, has free WiFi and is 100 yards from Playa Chica and 750 yards from Varese Beach. One of our top picks in Mar del Plata. This property is 5 minutes walk from the beach. 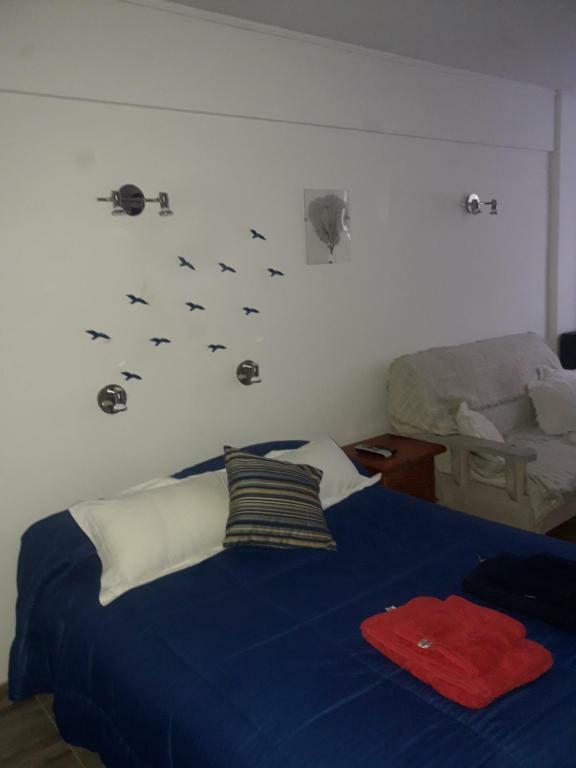 Facón Del Mar Hotel offers accommodations in Mar del Plata, only 400 yards from the beach. There is a restaurant and bar that serves a daily breakfast. Guests can have fun at the games room as well. One of our bestsellers in Mar del Plata! 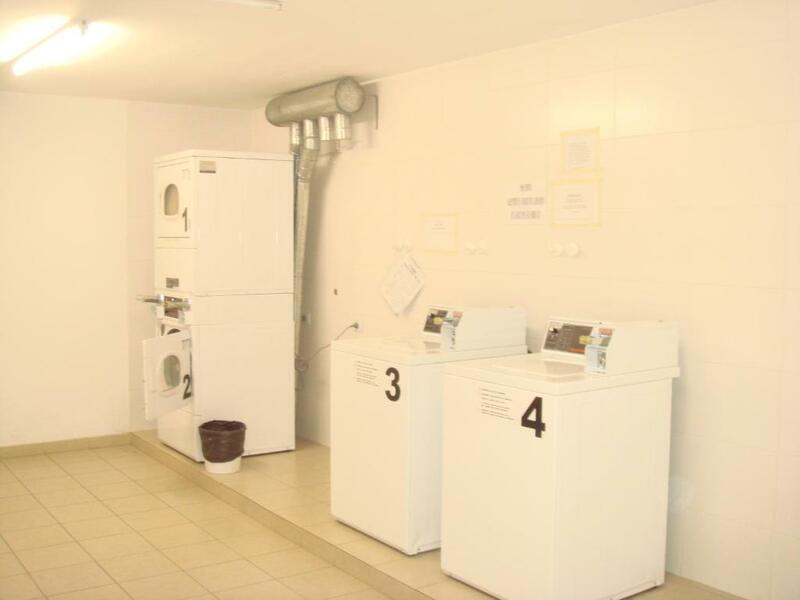 Highly rated for cleanliness Fantastic View by the Sea offers accommodation in Mar del Plata, 200 yards from Mar Del Plata Central Casino and 200 yards from Bristol Beach. The unit is 0.7 miles from Torreon del Monje. Free WiFi is provided . This property is 1 minute walk from the beach. Frente al Mar offers accommodation in Mar del Plata, 1.2 miles from Mar Del Plata Port and 1.9 miles from Mar Del Plata Lighthouse. Housed in a building dating from 1967, this apartment is 2.4 miles from the Playas del Sur. Gabriel muntaner features non-smoking accommodation and BBQ facilities. This apartment comes with heating, a wardrobe, a dining area, a kitchen with a fridge and a dining table, and a private bathroom. This property is 6 minutes walk from the beach. 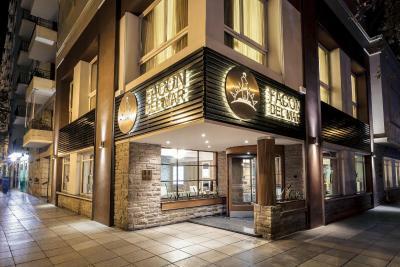 Galeon Mar del Plata Hotel offers rooms in Mar del Plata. 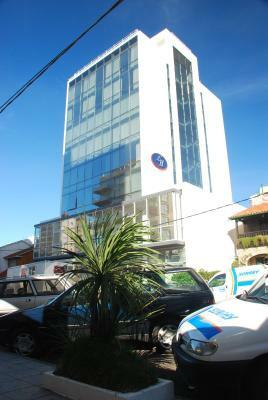 The hotel is 750 yards from Mar del Plata Central Casino and 800 Bristol Beach. 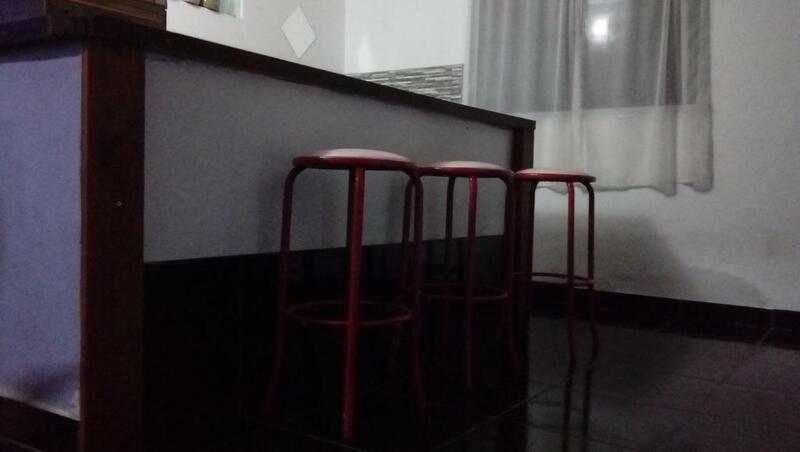 A daily breakfast is provided, and free WiFi access is available in some rooms. This property is 4 minutes walk from the beach. 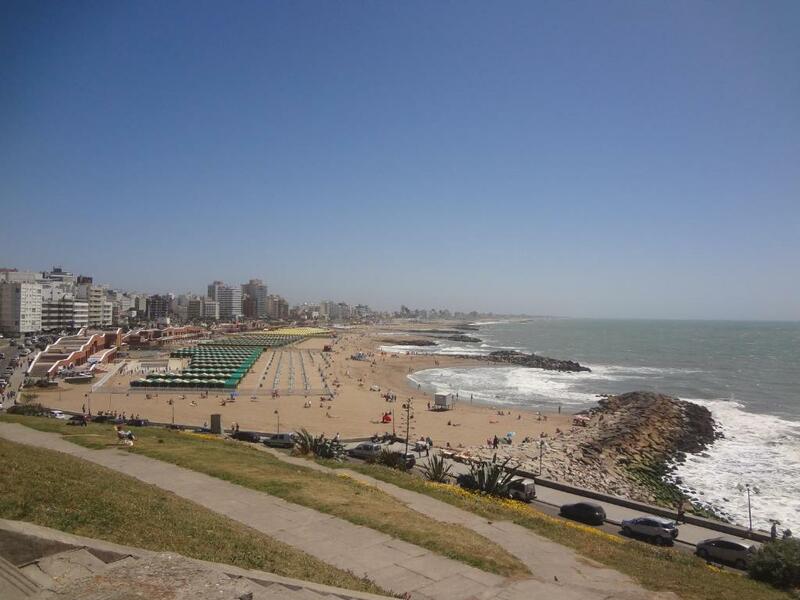 Featuring sea views, Gascón 1920 is set around a 9-minute walk from Mar Del Plata Central Casino. This apartment is an 11-minute walk from Bristol Beach. One of our bestsellers in Mar del Plata! 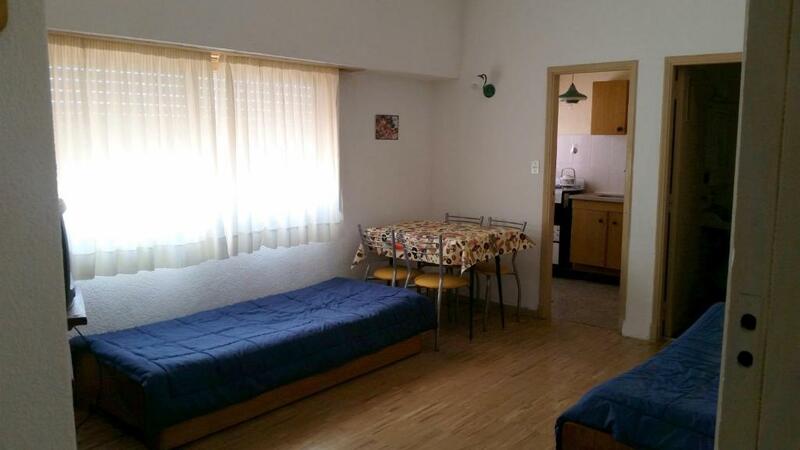 Highly rated for cleanliness Set in Mar del Plata, this apartment features free WiFi. 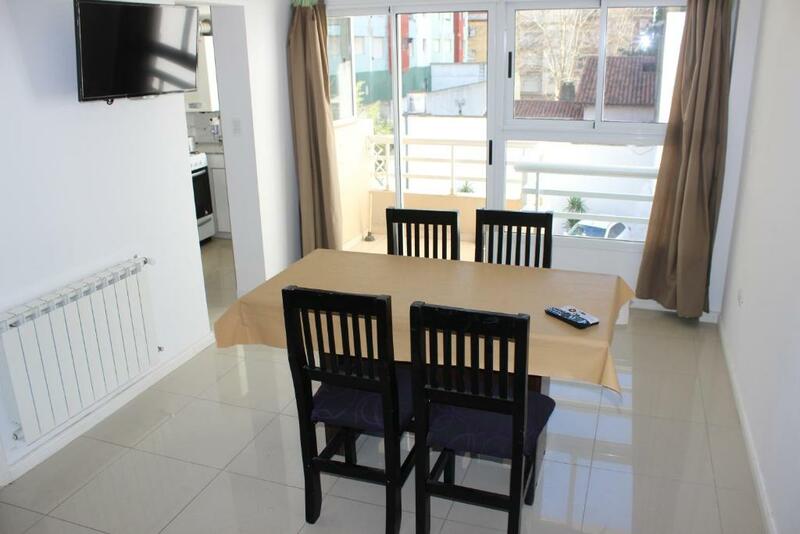 The unit is 200 yards from the beach and 650 yards from Mar Del Plata Central Casino. This property is 4 minutes walk from the beach. 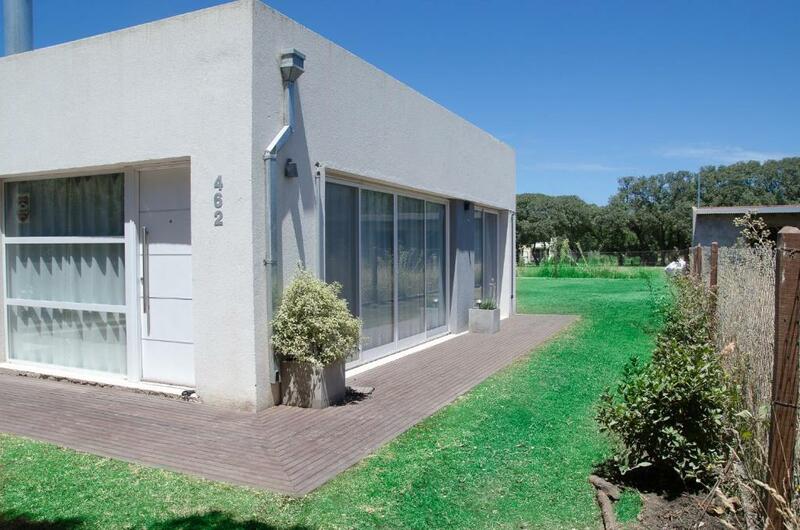 Set 350 yards from Playa Chica and 0.6 miles Varese Beach, Gisell offers accommodation with a kitchen in Mar del Plata. Guests are welcome to enjoy the free WiFi.